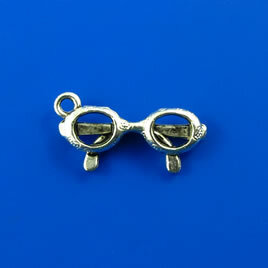 Charm, silver-finished, 10x21mm glasses. Pkg of 10. 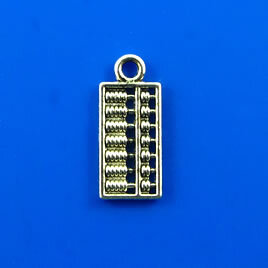 Charm, silver-finished, 9x15mm calculus. Pkg of 8. 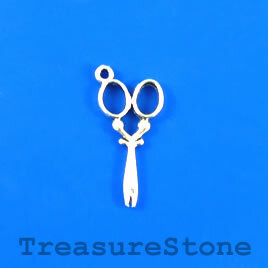 Charm, silver-plated, 13x27mm scissors. Pkg of 10.